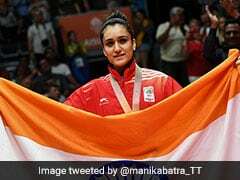 Manika Batra bagged medals in all four events on offer including an unprecedented gold in the women's singles and team championship. 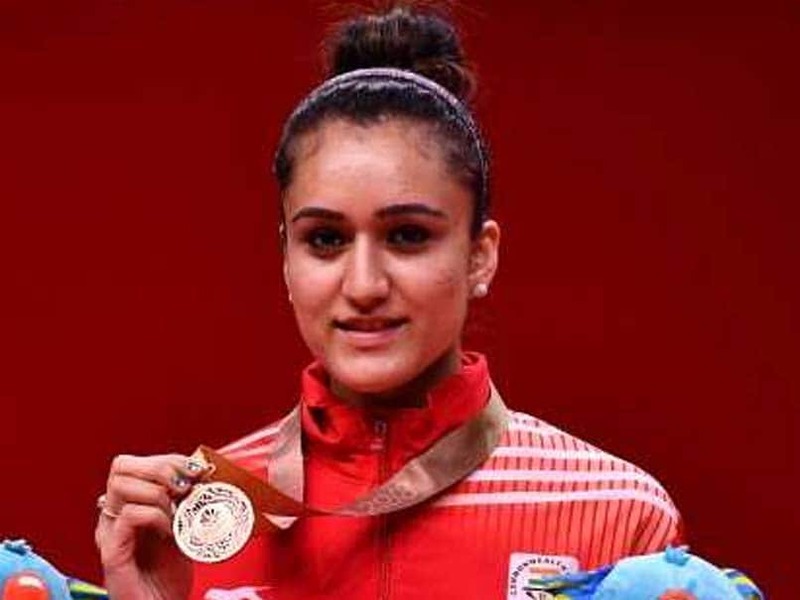 Manika Batra, who has become toast of the nation after her sensational run at the Gold Coast Games, is hoping that she has done enough to spark a table tennis revolution in India like Saina Nehwal and PV Sindhu did for badminton. The 22-year-old bagged medals in all four events on offer including an unprecedented gold in the women's singles and team championship. "It is slowly sinking in (the four medals). Hope they are enough for our sport to go the badminton way. 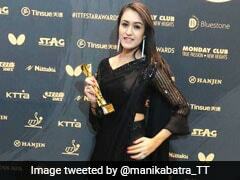 The achievement will have a lot more significance if it turns out that way for table tennis in India," the soft-spoken and sleep deprived Batra told PTI after arriving at the Delhi airport to a rousing reception, the kind of she is not used to as a TT player. The Delhi girl set the real and the virtual world on fire following her jaw-dropping feat with none other than Prime Minister Narendra Modi leading the chorus of congratulatory messages. She downed triple Olympic medallist and world number 4 Feng Tianwei of Singapore not just once but twice. "The reaction has been unbelievable. It felt great when the likes of Saina, Sindhu and Sushil Kumar congratulated me at the Games Village," she said. And she did surprise herself by beating Feng twice. "To beat her twice was really satisfying and I had to change my game in both matches to do that. It has given a huge boost to my confidence," said the 58th-ranked Indian. A self-proclaimed introvert, Batra lets her racket do the talking. Her 'unthinkable' effort Down Under is also a sharp snub to the critics of the pimpled rubber which she used to deceive her rivals including the mighty Feng. It was surreal to spot Batra switch sides of her racket at lightening speed during points, leaving her opponents in doubt about what was coming next. "I think I scared my opponents with my rubber and twiddling of the racket," she said. So how is she able to switch sides so well? "To be honest. I can do it even in my sleep. 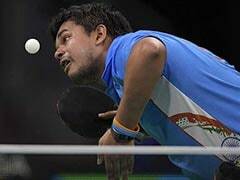 I anyway do it in my free time at home, have been doing it for eight-nine years," said the college drop-out who had to quit regular classes at Delhi's Jesus and Mary College to focus more on the game. She had a much bigger goal in mind -- to win medals for India -- when she quit college and that goal has only gotten bigger after the Gold Coast success. "I have the technique to beat anyone and the thing with me is that I never think about the stature of my opponent, whether it is world number 400 or one. My mental space doesn't change according to my opponents. "Having said that, I would need to work a lot on my fitness to compete with the best (Chinese and Japanese). The game has become faster than ever," said Batra, who takes a lot of inspiration from Sachin Tendulkar and her senior compatriot Sharath Kamal. The next challenge for her is the World Team Championships in Sweden from April 29. She realises she has no time to sit on her laurels and her coach Sandeep Gupta has already charted out a six-month plan. "She will need to add more X-factor in her game to take on the Chinese. It is pre-mature to think that she can start beating the mighty Chinese and Japanese right away. "Before that happens, she needs to be a lot fitter and her game needs to be much faster than what it is right now. All I can say is that she is on the right track," said Gupta.